It’s Bella Thomas here to give you the 411 on our PLTW Class. So, recently in PLTW we were able to create a new innovation or join a group of people who were creating an innovation or redesigning an old invention to make it better. Our group includes Maddie, Rebecca, Zoe and me. After we formed our groups, we had to fill out an application that Ms. Sauter gave us and then we were able to begin our work. Like I said before, were divided into groups based on the type of innovations or inventions we were going to create. Our group decided to make something that would help relieve student stress because students really get stressed out during test time. If we do not get help relieving our stress it can eventually harm us. When we were thinking of ways to create a stress reliever, we suddenly decided to create bath bombs because baths are really relaxing. Bath bombs are great for relieving our mental and physical stress. After we began researching bath bombs, we discovered ways to make them and different types of relaxing ingredients to use. 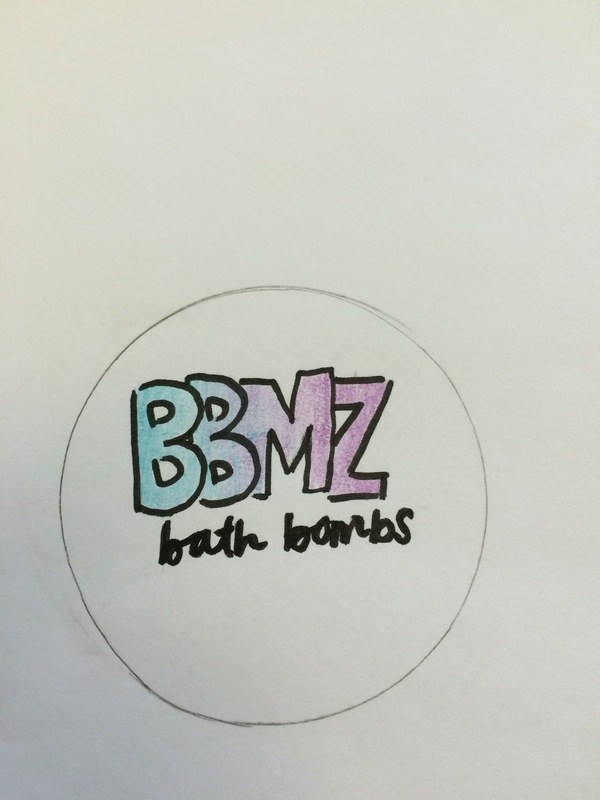 Next we created our BBMZ Bath Bombs logo. BBMZ stands for Bella, Becca, Maddie and Zoe. It’s the first letter of each group member’s name. We also wanted to have a social media presence, so we opened accounts at Twitter and Instagram. We plan to talk about stress and how to avoid it and how to relieve it with Bath Bombs. If you want follow us on Instagram or Twitter, just search @BBMZBathBombs. And lastly, we will test out our bath bombs today. If you want to see what happens, just follow our experiments on Instagram and Twitter using @BBMZBathBombs.